It's the age-old story of boy meets girl, boy marries girl, boy divorces girl and doesn't tell other girls about it. This sad scenario is prevalent now more than ever when certain people decide to keep mum about their past marriages, for whatever reason it maybe. 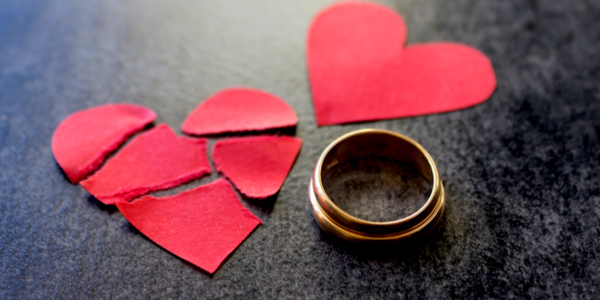 Luckily, finding out if someone was married is very easy nowadays, so the next time you meet that special boy or girl, you can learn if they are divorced. Is someone lying to you? 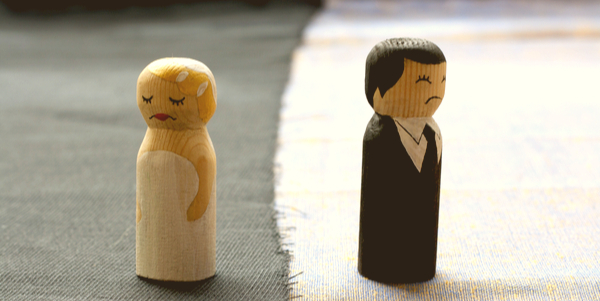 Checking for divorce records every time you meet someone is possible, but not always necessary, as some people are telling the truth about their past. 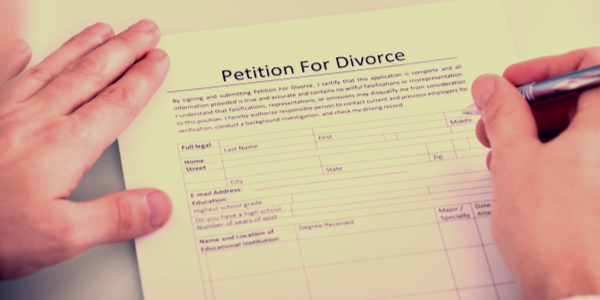 However, if you find out that your love interest changed their name, if they're being evasive about their past relationships or unwilling to talk about certain aspects of it, this is where a divorce records check can come in handy. What can I find in divorce records? Divorce records are often part of a wider background check you can perform whenever you want to. When you search for the secrets lying in a person's past, especially when it comes to divorce, you can find valuable information. Are these records public records? Luckily the answer to this question is Yes. Many states allow the public to view divorce records upon request, and the process of gaining access to these records is fairly simple. However, there are counties that seal certain aspects and rulings in divorce records, and some even seal entire cases. This prevents people from gaining access to the divorce records and finding the information they need. So where can I find divorce records? There are several ways to access divorce records, and the first one is going straight to the horse's mouth. You can search for divorce records at County offices or even layer's offices that keep divorce records for several years. This is helpful in places that are low tech, and don't put divorce records online. The second method relies on the wonders of the internet, and everything it has to offer. In a time when any type of information can be found online, you can find even divorce records in the World Wide Web. Background check websites, such as GoLookUp, gather information from billions of public records, and allow users to run background checks within minutes. The background check contains divorce records among others, and all the information relating to them. Finding someone to love can be difficult enough without finding out their hiding their past. For all you boys that meet girls and vice versa, you can find out if they were once married whenever you want, so the power to decide where the relationship is going is yours as much as it is theirs. Bankruptcy Laws in Nevada: Find out what are the Nevada bankruptcy laws and what to do in case of bankruptcy. How Do Divorce Records Work? Divorce records search: Find out about the public divorce records in the US, and how to search for these court records. Learn more about the North Carolina judicial system. Find out how the judicial system in North Carolina operates! What is Financial Leverage: What you Need to Know about Financial Leverage!